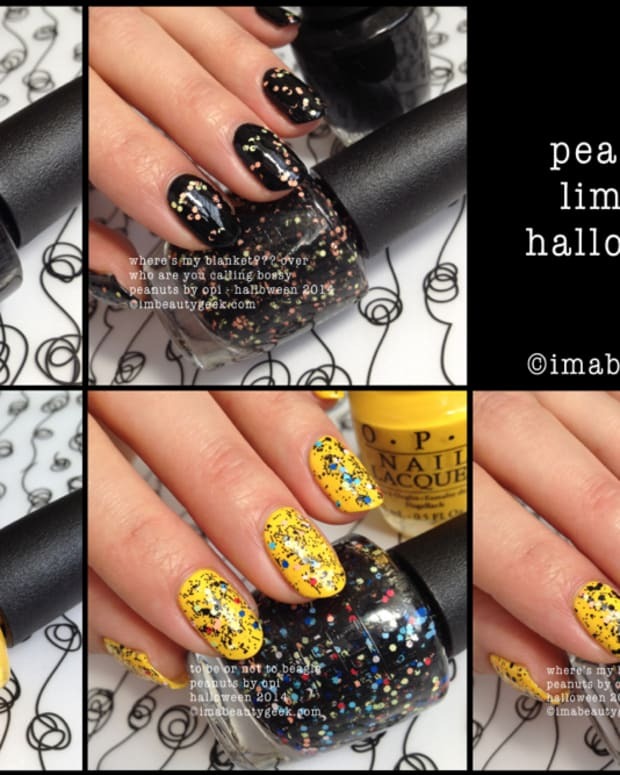 Yes, more OPI! 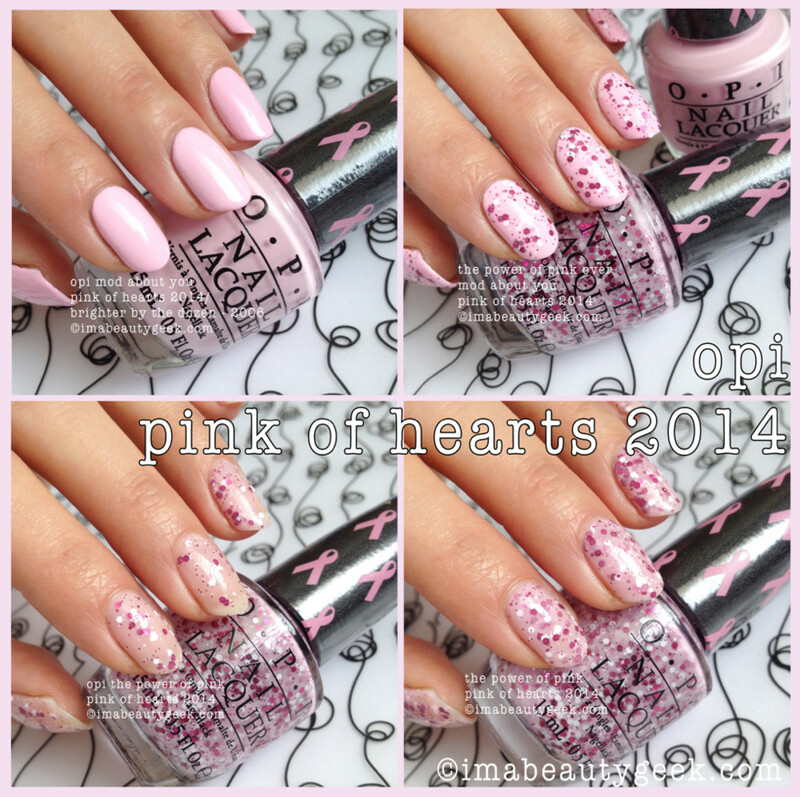 This time it&apos;s OPI Pink of Hearts 2014. 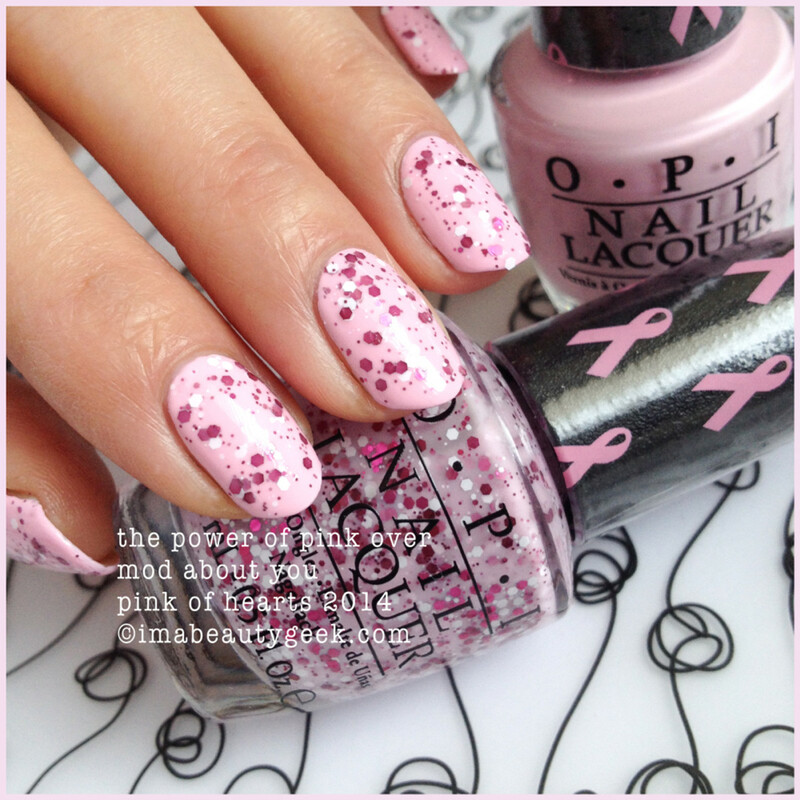 The nail brand has been helping to raise awareness for the fight against breast cancer for eight years now. 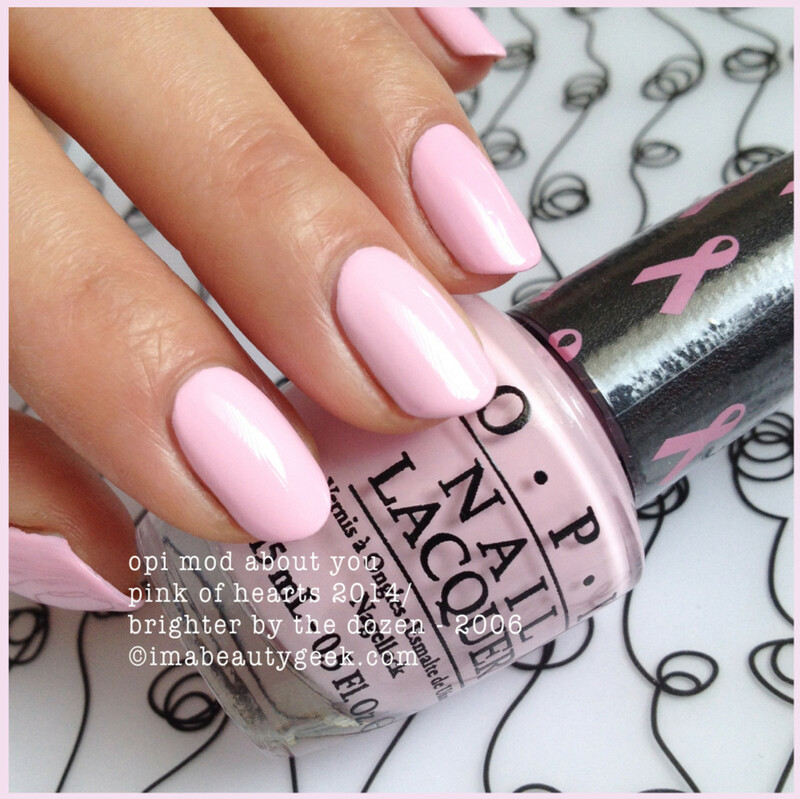 With the 2014 Pink of Hearts campaign, OPI will donate $25,000 to the world’s largest breast cancer organization which does incredible things to help those facing the disease. We’re talking about funding research, providing screening, education, treatment and support. We’re talking about something that someone you know will need. Nobody goes untouched by breast cancer, so with this duo pack, you too can help promote awareness. above: opi mod about you (two coats) This now-classic pink crème was originally released in the 2006 Brighter by the Dozen collection. In October, OPI also is donating $5000 to Rethink Breast Cancer in Canada which contributes to education, support, and research to address breast cancer in younger women today. Each bottle from the OPI Pink of Hearts 2014 duo features that signature pink ribbon wrap-cap in support of breast cancer awareness. 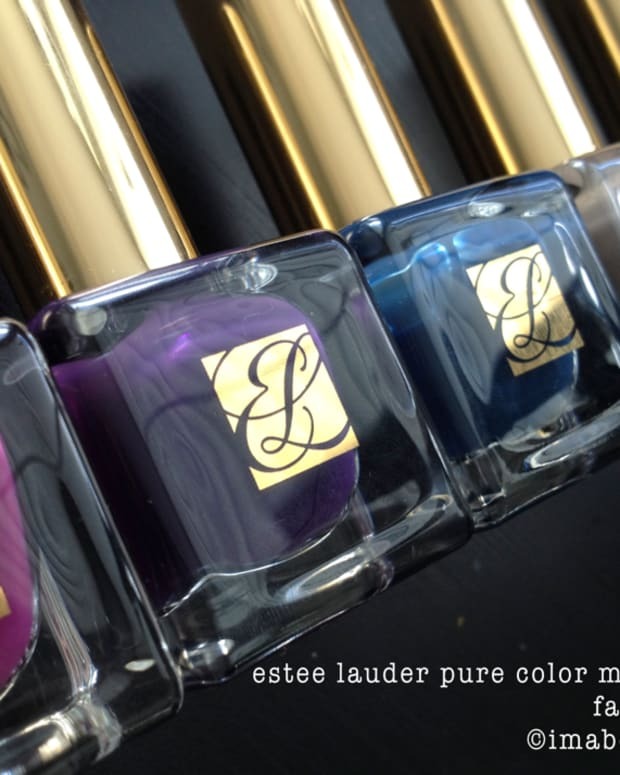 Get your limited edition shades this September and October 2014. It’s worth it. For more information, visit opi.com.